There is no denying the exceptional growth of the Climate FieldView™ digital agriculture platform over the last couple of years. Adoption has grown to more than 100,000 users across the United States, Canada and Brazil. In October 2017, the company announced the launch of the Climate FieldView platform in Western Canada and shortly after, the company announced the pre-commercial launch of the Climate FieldView platform into regions of Europe, including Germany, France and Ukraine. FieldView™ has quickly become the most broadly connected digital platform in the agriculture industry and continues to expand into new regions across the globe. With this outstanding growth and expansion, localization is critical to the success of a new product. 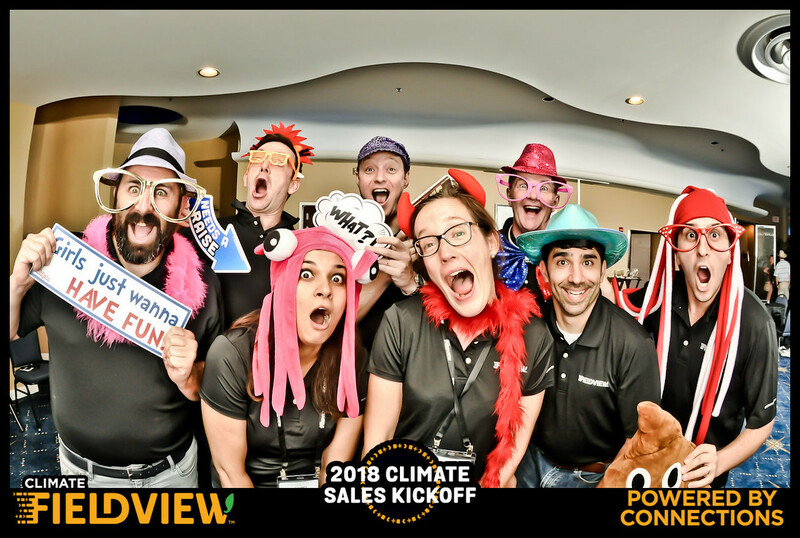 So, Annette Sarlatte-Matsu from our People Ops team sat down with Brendan Clavin to learn more about his path to Climate and how the work he is leading ensures that FieldView will be successfully deployed around the world. ASM: Tell us a little about your career path and how you got to Climate. BC: I started out working as an intern for Claris Corporation, a subsidiary of Apple computer, in 1989 in Ireland. Yes, I’m Irish! I was doing what’s called “localization.” This involved getting software ready for non-English-speaking people, primarily outside of North America. This was my first job while in college and all these years later, it’s what I’m doing at Climate today. ASM: You must have built quite a bit of expertise along the way. Let’s walk through the highlights. BC: I did this work in Ireland for two years after I graduated. I then moved to the Claris headquarters in the United States to work on the first Japanese version of a product called ClarisWorks®, which is now iWork® (this used to be Appleworks®, as part of Apple). Along with another engineer, I helped develop their first Japanese version, even though I didn’t speak a word of Japanese! I was able to do this just by understanding the engineering requirements and how languages, characters and coding work. This was all pre-Unicode days. After a few years and few releases, I returned to Ireland to work on multimedia, multi-language educational software for grades K through 12. We developed apps around very basic math and logic skills. We internationalized them, translated them and did voice overs with actors to talk to kids around the world. While this was still internationalization and localization, it was a different area - educational software. Then after three and half years, I returned to Silicon Valley to an enterprise ecommerce company called Ariba, developing international versions and helping launch their products in Europe and Asia. This took me to yet another domain, another type of software, another type of customer and another classification,- enterprise software - but again, I was focused on international, language, culturally accepted norms, and developing business processes to cater to the needs of those businesses or enterprises in non-U.S. markets. 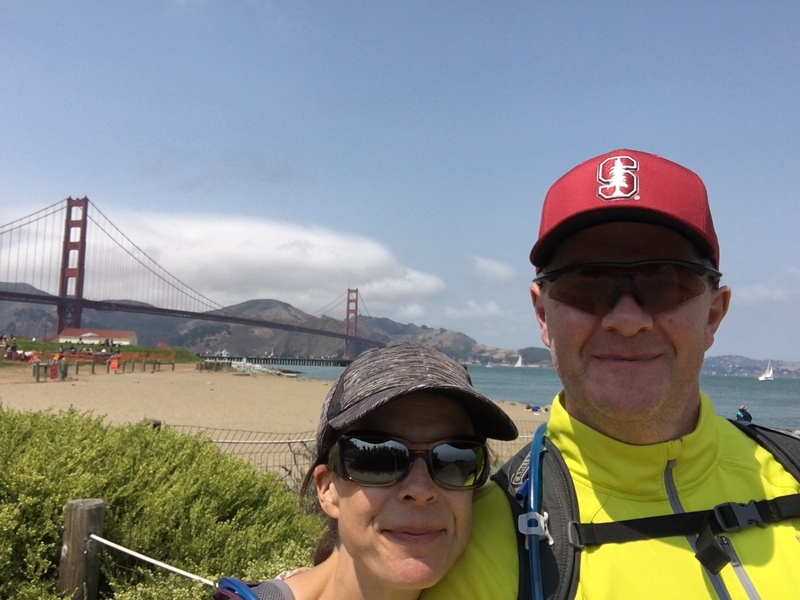 After five years at Ariba, I left and went to Adobe. After just a year, Google called me and said they were setting up an internationalization group. So, from 2005- 2010, I worked at Google on internationalization, localization pipeline, and essentially, building the tools and managing the teams that allow Google to take all of their products into 100 languages - this was localization at scale! This is my wheelhouse: how can I steer engineering organizations, how do I define best practices, how do I put the tools and the processes in place to do localization at scale? In 2010, I left Google and started a company called Tethras, kind of a play on the word “Tetris” because when my business partner and I were in college together, we spent our final year playing Tetris instead of studying. Despite this diversion, we did manage to graduate (thankfully)! After three and a half years I had built a team to take over the engineering work, and then I decided it was time to go back to work in corporate America! So, in 2013, I joined GoDaddy, as part of international team that was under development (can you sense there is a bit of a theme going on here?) 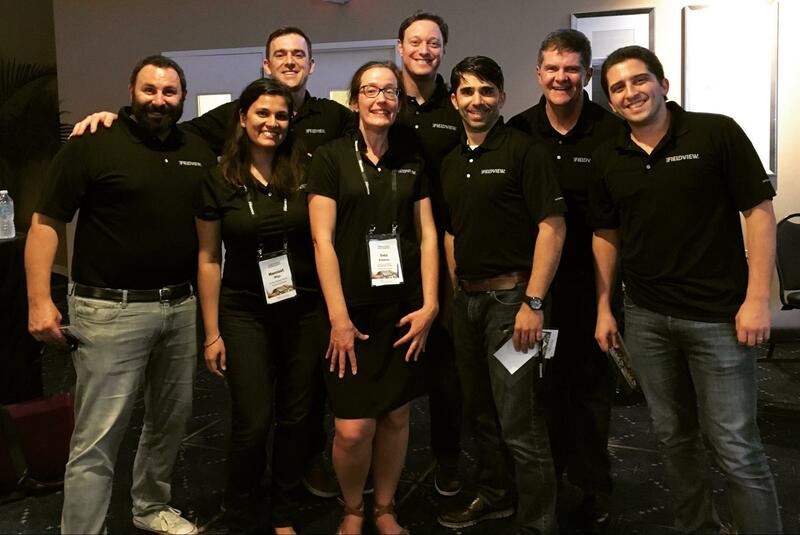 I joined the team and helped bring GoDaddy to 20+ in 17 languages, in a very short period of time. After a few years, I received a phone call from Climate saying they liked my experience and wanted to talk with me. ASM: How did the conversation go with Climate? What were your first thoughts? I thought, “Okay, what’s Climate, and what does it do?” I realized it was ag tech and thought that’s pretty interesting. I come from a background related to farming, having grown up in rural Ireland with my nearest neighbor a mile away. I spent some time living in a town, and then moved out to a farm where we had a lot of land. All of my uncles were farmers, and I spent summers cutting hay, digging weeds out of turnip plots, and milking cows - many typical activities on the farm! My grandfather was also a farmer and ran a thrashing mill. So I’ve got some agriculture in my blood. This was definitely part of the appeal of working at Climate - I loved the idea of getting involved in digital ag tech and helping farmers. I came into the office, talked with the team, and the recruiter’s words were so interesting I still remember them today. She said “Brendan, you have a lot of management experience, but we’re not looking for a manager, we’re looking for someone hands on.” I said “Well, that’s exactly what I want to do!” In my career, I’ve gone from engineer, to leader, to manager, and I got away from the engineering. In my last five or so years I’ve been getting hands on again. It was very appealing to me to join the company in a hands-on role rather than a management role. I like to get my hands dirty these days. I was quite impressed with the team and what they wanted to do, as well as with the company and the direction it was headed, and the opportunity ahead. I really wanted to work somewhere where there’s opportunity, not “can you come in and fix this process” or “can you come in and continue this.” It was coming in to a green field that needed to be plowed (farming terminology intended). This drew me in and the fact that it was iOS and Android™, web, and services - I’ve been doing web app localization for a long time and have experience in all these areas. I was sold! ASM: What do you like most about working at Climate? BC: Without a doubt: The mission and the people. I talk about our mission everyday: It’s making the world’s farmers more productive. I say “world’s farmers” - this goes beyond the English-speaking cornbelt farmer. This part of the mission gets me up in the morning because we have work to do to get there. It’s about going into other countries, presenting our software in other languages, sharing information with farmers in terms of how they measure things (miles versus kilometers). There is so much opportunity ahead of us. I also really like our team and the people I work with, the people that are making this happen. No one can do this alone, I work with our teams and provide consultation to those teams. I get to do a lot of engineering work, including some coding, but at the end of the day we all come together to make it happen. I’m so inspired by working with colleagues who are also mission driven. ASM: What’s the biggest opportunity you see in working in ag tech? BC: Ag tech is about delivering value to farmers and demonstrating to them that their bottom line will benefit (optimizing inputs and increasing yield). By using our tool, farmers can harness the power of their data that will help them make decisions and run a more efficient operation. I have a mental image from when I was learning about Climate and about how farmers have and keep binders full of data from every season. They’ve always held onto the data but they have nothing to do with it, no way to read it, analyze it or layer all the data together to make critical decisions. Now I get to interact with our customers, and I see them with their iPad® device under their arm - their operation managed right there in the iPad®, with our app! They take that same iPad® into the cab of their tractor, mount it beside them and run our software - so thrilling! At the same time, I think back to the farming I saw as a kid and marvel at how far we’ve come! 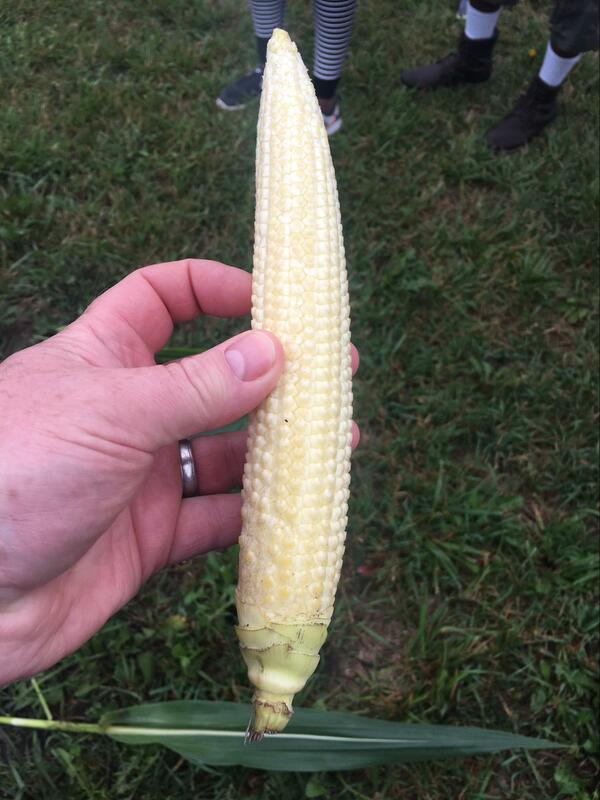 We are delivering real value to today’s farmers and that’s really exciting to me! ASM: You’re right. Our mission and people are making real contributions to farmers! Anything else you want to add? BC: It’s all about the opportunity in front of us. Food is produced all around the world, and crops are planted all around the world, and whether it’s a million farmers in India or 10,000 farmers in the United States corn belt, they are all producing the food, fiber and fuel we need to sustain our growing planet. All farmers need help with data analysis, and I’m excited that we can get our products, services, data analytics and AI to deliver value to all farmers - big and small - around the world. Brendan Clavin is an internationalization professional who has been delivering localized software solutions to the non-English speaking consumers of the world for more than 20 years. He currently works as the Internationalization Architect at The Climate Corporation, where he oversees all aspects of getting Climate’s product lines ready for use by farmers around the world, as well as those farmers in the US who use a language other than English. 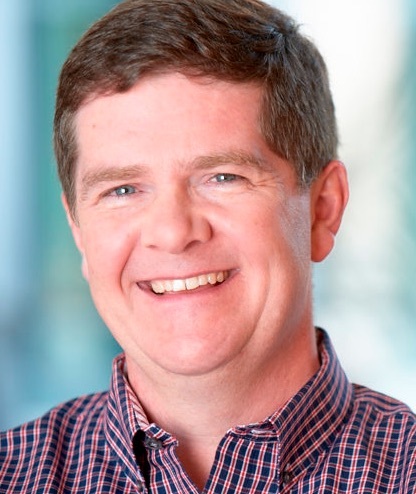 Brendan has held various engineering leadership roles at Apple, Adobe, Google and GoDaddy. He graduated from Trinity College Dublin in Ireland with a degree in Computer Engineering and Mathematics.